This is a delightful collection of children’s stories. For early readers to intermediate readers. Stories that are very endearing, a must read! 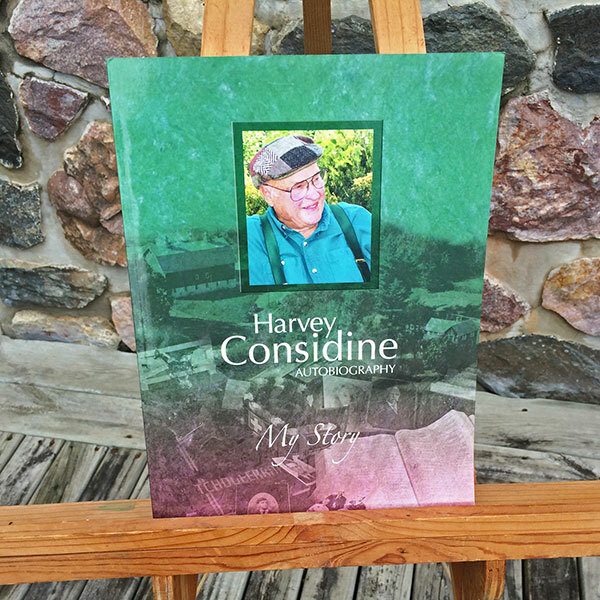 This delightful collection of children’s stories has been a project of Elaine Considine, as a first-second grade school teacher in a rural school. 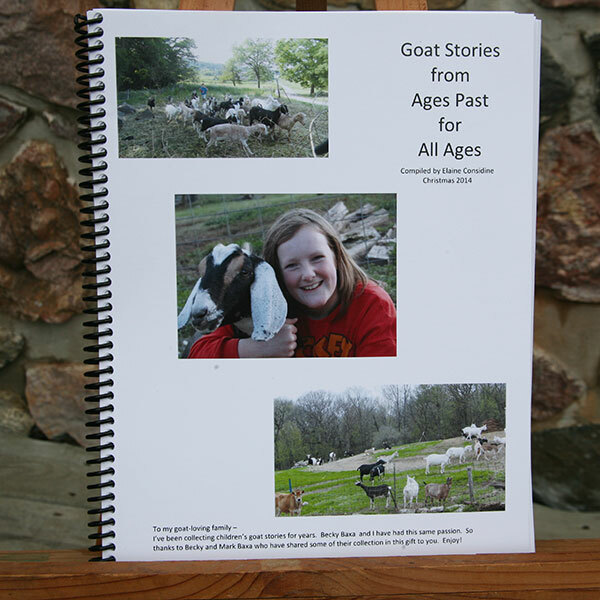 Every time a children’s story used a goat, she added it to her “stash”. 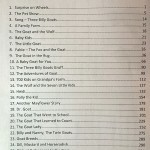 Some of the stories are for early readers, some are for intermediate readers. The stories are so very endearing. 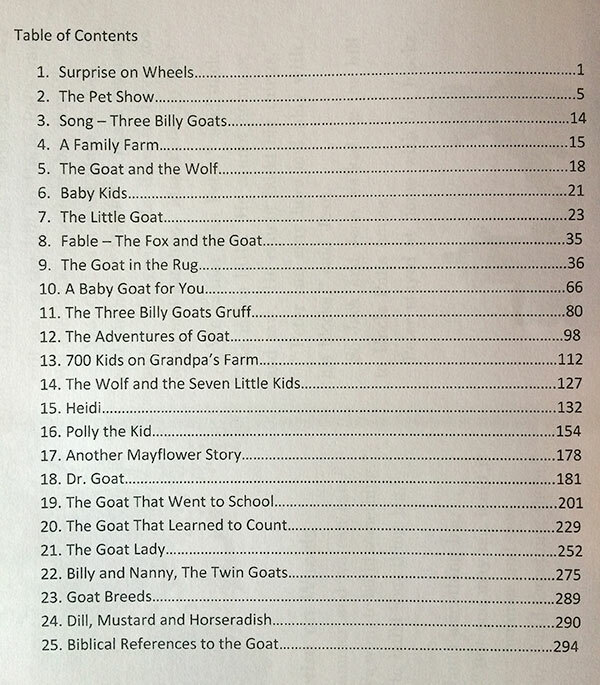 The children’s version of “Heidi” is among this collection. 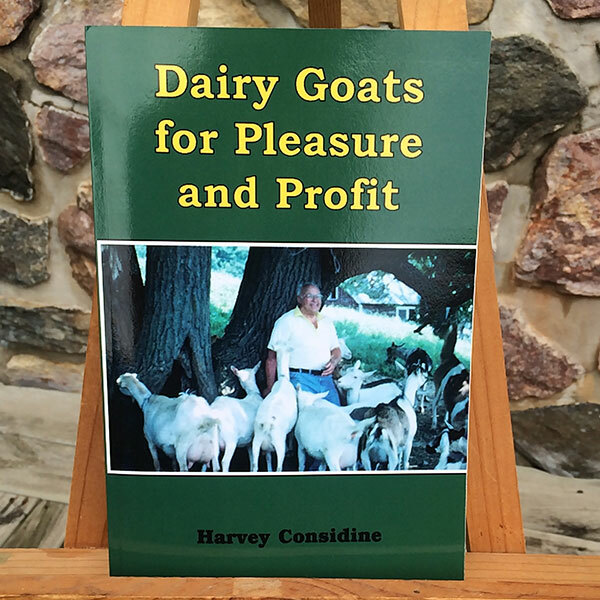 The book concludes with Harvey’s original goat story, “Dill, Mustard and Horseradish”. This collection will bring many smiles. Parents are encouraged to use this book to develop good reading skills. 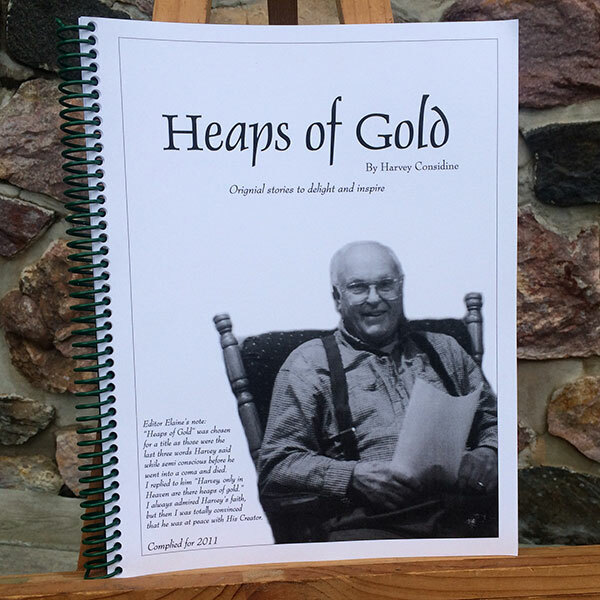 You and your children and grandchildren will read and reread these stories and then choose their favorite one. The double leather is what is so unique about your thimbles.